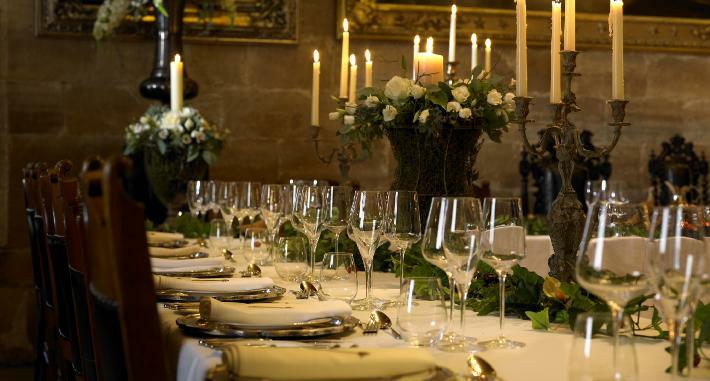 Whether plans are for decadence and grandeur or simplicity and intimacy, the expert team at Borthwick can cater to any request to create a truly bespoke and memorable experience. 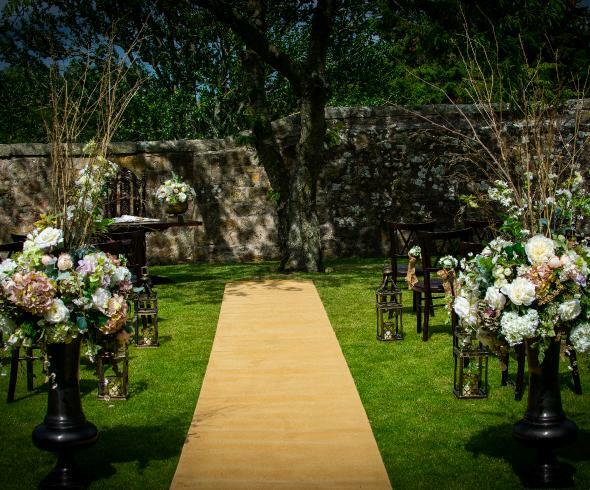 Wedding celebrations are custom-designed for Borthwick guests - from an exquisite Borthwick banquet to a relaxed summer barbecue with cocktails in the gardens. 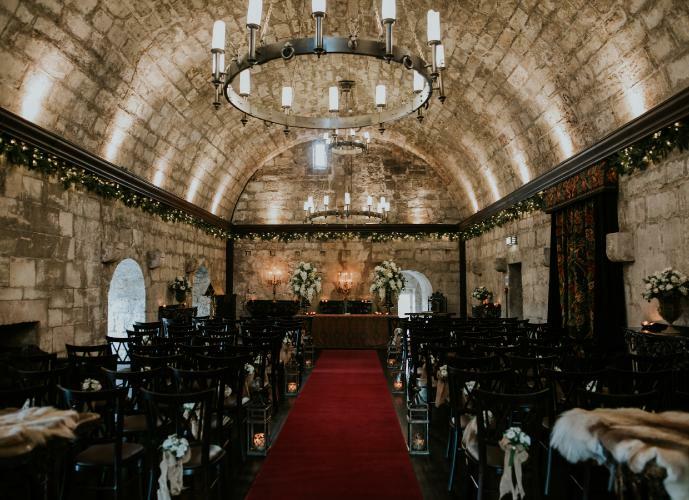 Those who wish to continue the celebrations into the small hours can do so with a ceilidh or made-to-measure party - or guests can simply enjoy a dram by one of the Castle's roaring fires before retreating to their luxurious bedchambers to relax in the most indulgent surroundings. 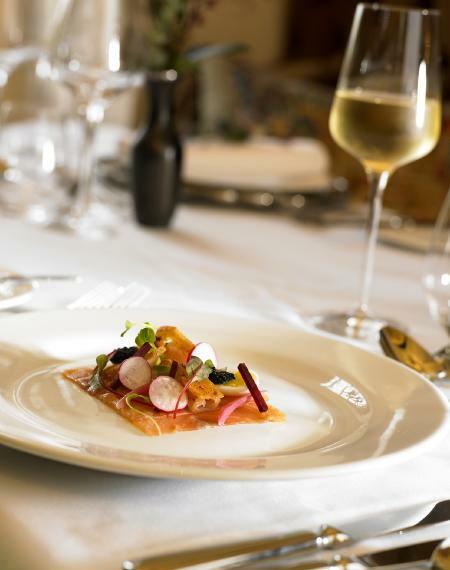 The most elegant of stays await the happy couple and all their guests in our beautifully appointed uber-luxurious rooms. Our Gatehouse is designated as the bridal suite, with its marble bath and romantic private setting.